It is a beautiful car. I can remember it from a car book from years ago. It seems that it is guided, rather than driven. The T&G building is great too. What treasures there are in country towns and regional cities. It is so true about the treasures that are in country towns and regional cities. 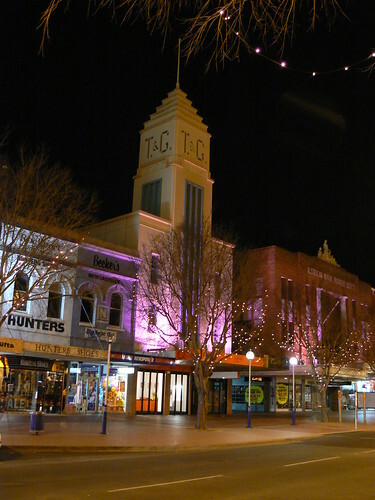 Albury has a good selection of deco buildings including a few stunning houses and buildings like the New Albury Hotel. 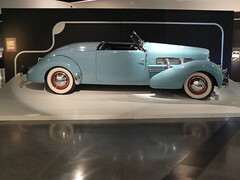 Did you see the other Cord the NGV had as part of the Art Deco exhibition in 2008? I saw the exhibition, but I can't recall the car now. I've been in a few country towns over the last week that I have never visited before. 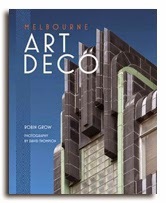 I am suprised at how much Art Deco is around. I took a few photos that will apear at some point on the net. To my uneducated eyes it was very similar but dark blue and not a convertible. 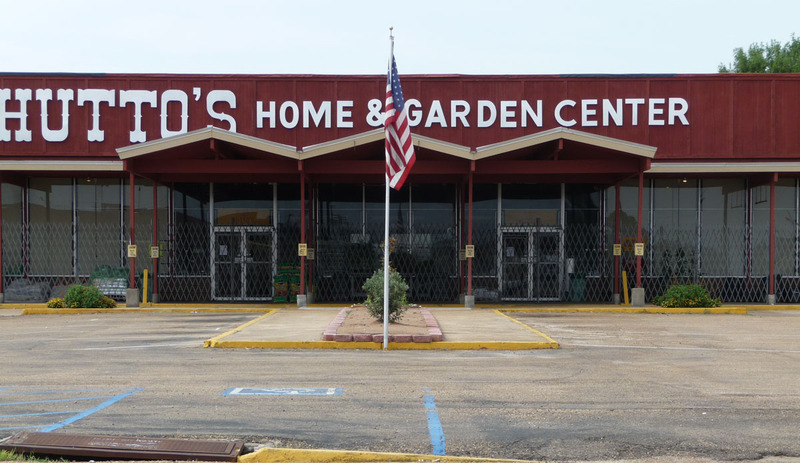 I look forward to seeing your rural deco photos. There really is quite a lot left. Lots of modest little buildings all over the place.